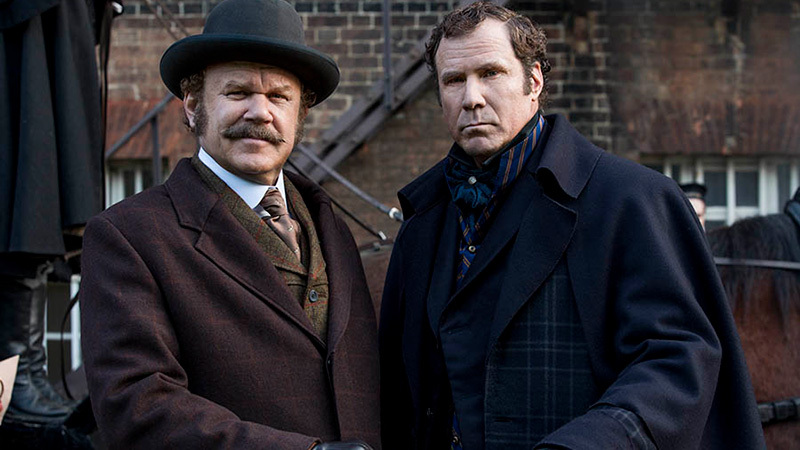 Sony Pictures has released the first trailer for the upcoming comedy Holmes & Watson, starring Will Ferrell and John C. Reilly. Check out the trailer below, as well as new photos from the movie in the gallery (via Fandango)! 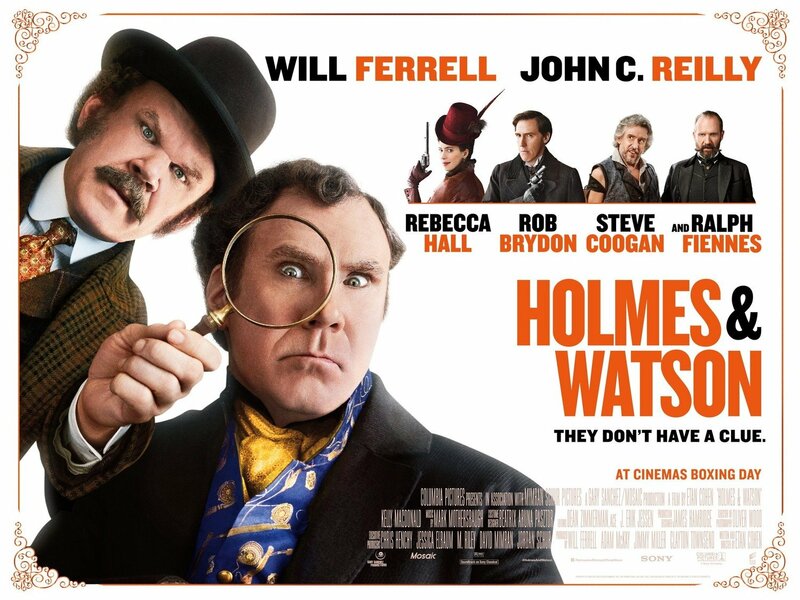 The Holmes & Watson is written and directed by Etan Cohen (Get Hard) with Mosaic and Gary Sanchez Productions producing. The movie is set to arrive in theaters on December 21, 2018.